With a few big races taking precedence this weekend it was expected to be a quiet Saturday at the parkruns, but we had 11 runners lining up at the various courses with some doing the double and racing the next day! Delamere had the biggest turn out with 9 Helsby runners, Laura Baynham Hughes flew around the course for a podium finish and Donna Geer and Tim Palmer both obtained new PBs! Nice one folks! Sunday saw our 4th borders league race at Ffrith Beach Arena in Prestatyn which is a brand new race in the Border League calendar. A 2 lap course with an out and back section along the promenade and a loop around the park arena would have made this a very fast course, if only the weather gods were looking out for us (it did make it good to spot the other Helsby runners and shout encouragement on the way though!) The conditions were quite challenging from the start with heavy rain and wind present for most of the race but the 15 Green Army members braved the weather and ran their socks off to produce some brilliant results. 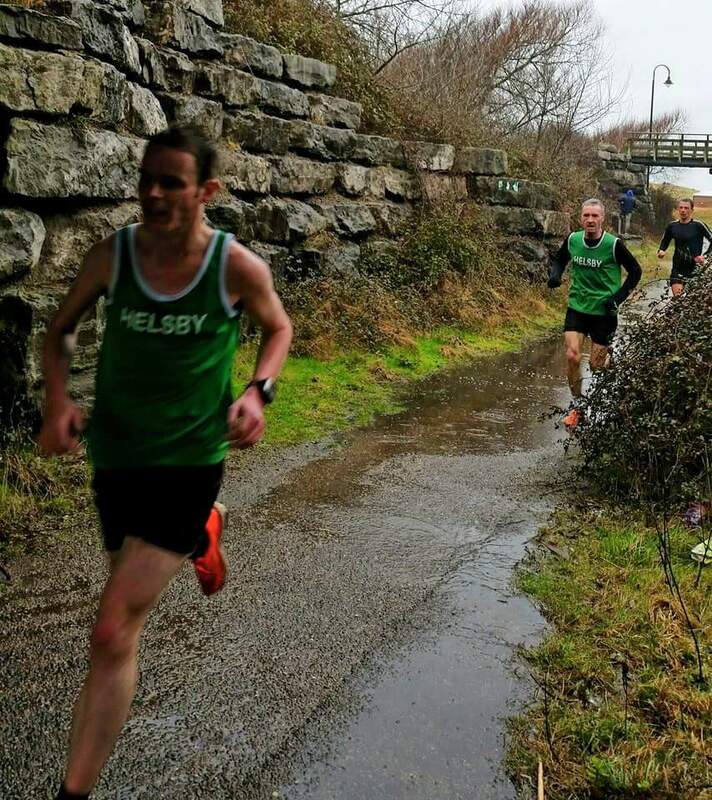 Congratulations to Colin Bishop on another fantastic run for 8th place and first Helsby runner home (also 1st in his age category) with Colin Thompson close behind in 9th. Chris Baynham Hughes ditched his fell shoes this time to partake in some tarmac slapping and whizzed around to secure a top 50 position with Adam following in 55th. Ian Rutherford slipped into the green vest for his maiden club race and had a stormer to secure 69th and the ever improving Adrian Jackson having a brilliant run to break into the top 100 for the first time and secure 71st. Andy Smith and Ben Williams both had a good race with Graham Lloyd running strong to chase down the Helsby pack. The men finished 2nd in division 2 on the day, well done guys! In the ladies corner, Joanne Lacking was in good form once again to take the chequered flag for the Helsby ladies and secure 3rd in her age group. Well done Jo! Vanessa and Carol both had solid runs with Carol securing 3rd in her age category. Sue Buck, Shan McCarthy and Jackie Keasley all produced some great running to round up the Helsby pack and secure some valuable points for the club. The ladies team finished 5th on the day. The men are currently 2nd overall in division 2 and the ladies 5th in division 1. We still have 3 races left so we need to try and get a good turn out for these final races folks! The next race is more local (hosted by Wrexham Tri) and approx. 5 miles. Final details are still to be announced but the date to put in your diaries is March 22nd. Well done guys, some great running there. 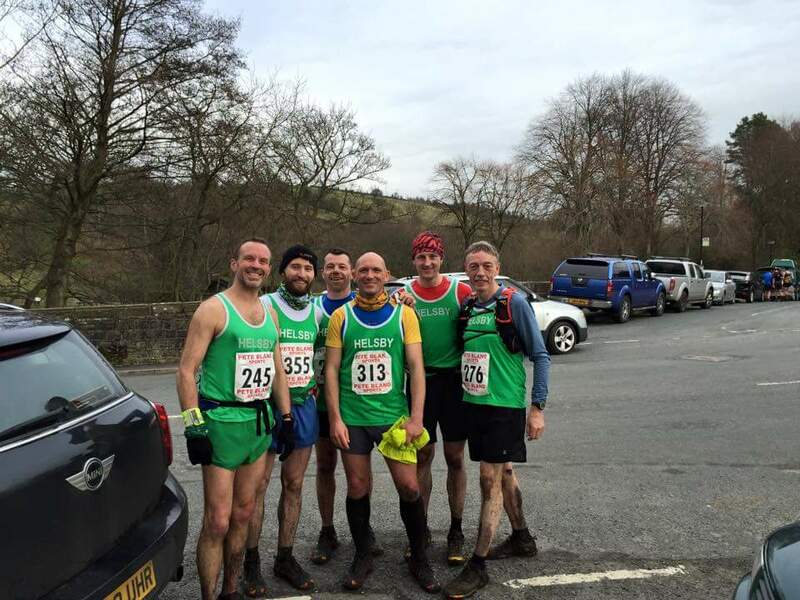 Nice to see new members Darren and Scot running so well. 20 Mile TT Sat 14 MAR. Don’t forget it’s the 20 mile time trial this Saturday. 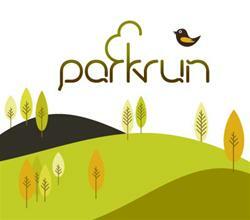 The main event will be at 10am at Silverdale Park in Mickle Trafford CH2 4TA. An earlier one is at 7am for the speedier folk. We wish Jane Ashbrook and the whole of Helsby Community Sports Club good luck in CWAC annual sports awards which will be announced at the annual CWAC sports award dinner this Friday in Chester. Jane, Chris, Colin and Jackie will be there to support along with representatives from the club. The following week, the long awaited planning for the new club house build will be considered at a CWAC council planning meeting. It would be great if we can have some green army club hoodies there at the meeting to emphasise the importance of the case for continuing sport in the area. The plan is to run there from Helsby. Meet at the club to leave at 2:15pm for the 8 mile run to Guilden Sutton, then along the green lane into Chester. We will have a photo shot for the Chronicle as we arrive. I know its a work day so time is limited for most but if you can run, or meet us part way along or just in Chester that would be great. For those not wanting to run as far, Bill can give a partial lift, provide water and carry our sweatshirts to Chester. Plus give us a lift home! That’s all this week folks, if I have missed anything please let me know at helsby-race-reports@outlook.com or col808@hotmail.com and I will update the blog.